Traditionally, the Pacific Northwest is known for its laid-back lifestyle, beautiful greenery, and mountains majesty. But, there’s also a hidden side of the PacNorthwest that the locals love to brag about- its growing food culture. 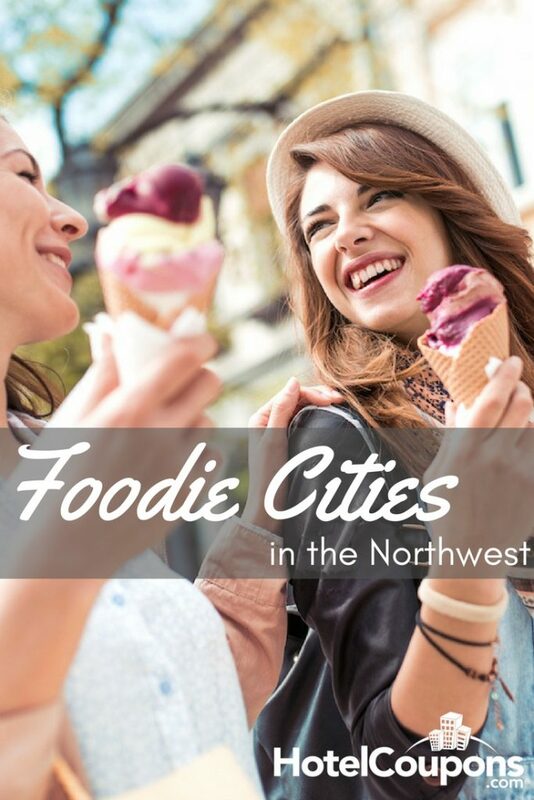 That’s right there are all sorts of foodie cities in the Northwest that most people don’t know about. So, if you’re a dedicated foodie, or you’re looking to expand your palette, you’re going to want to keep reading. In this post, we’ll cover a few of the top foodie destinations in the Pacific Northwest. Grab your appetites, and let’s go! You can’t have any discussion of foodie cities across the country, nevermind the Northwest, without mentioning Portland. This city is known for it’s interesting and unique food options, plus its love of high quality, and delicious, food trucks. What really sets a city like Portland apart from many others is that the food scene is really accessible to anyone. You won’t find many supremely high-end fancy restaurants but can still enjoy incredible food. And don’t forget to wander the food trucks. To sample some of the best of Portland grab a cup of joe at Stumptown, have housemade charcuterie at Olympia Provisions, fresh local greens at Castagna, or Han Oak for Korean plates. 〰️ New to the menu 〰️ The Jacobsen Salted Mocha. Blending together our collaborative @jacobsensaltco Hair Bender Salt and local @woodblockchocolate – it’s the perfect mix of salty and sweet. That’s right, Boise, Idaho is home to a really robust and growing foodie scene. It’s a city that is home to over 200,000 people and is attracting Millennials from all over the country. So over the last few years, it’s had an abundance of new chefs to the region. Like Portland, Boise features an abundance of local and artisan food options minus the pretention. You can enjoy cutting-edge eats minus the white tablecloths and high prices. This is for sure a place you don’t want to miss on any nationwide foodie tour. During your next trip to Boise, you won’t want to miss Latin American inspired steaks at Barbarcoa. Feed your sweet tooth at Guru Donuts, enjoy a five-course spectacular at State & Lemp, or The Basque Market for tapas and pintxos. Nope, there’s no Seattle on this list. That’s because Washington State’s second biggest city has become the new hot foodie destination in the state. Spokane is on the Eastern part of the state, a good four hours from the coast. But, that’s a benefit in this case. When you visit Spokane, you’ll notice how you’re surrounded by two vital ingredients that make lots of other foodie cities jealous: vineyards and farms. When you’ve got an abundance of both, you can be sure there will be plenty of good things to eat (and drink). 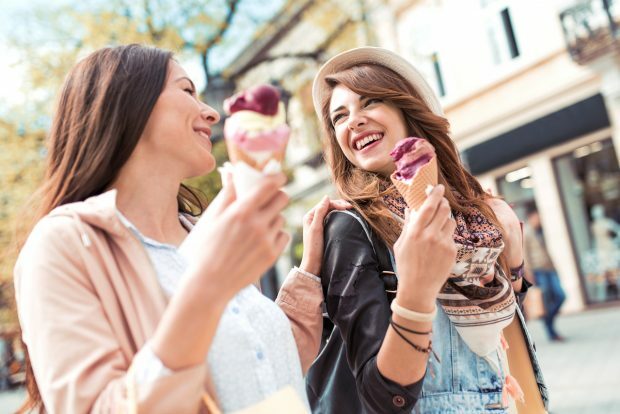 Here are some of the hot spots that foodies are flocking to in this area: Top Chef alumn Chad White’s Zona Blanca a ceviche bar, the Wandering Table for modern American food and drink, and The Scoop for fresh homemade ice cream daily. No matter what city you decide to hit up, you won’t be disappointed. Be sure to try each of these big foodie cities and add a few more to your own list.